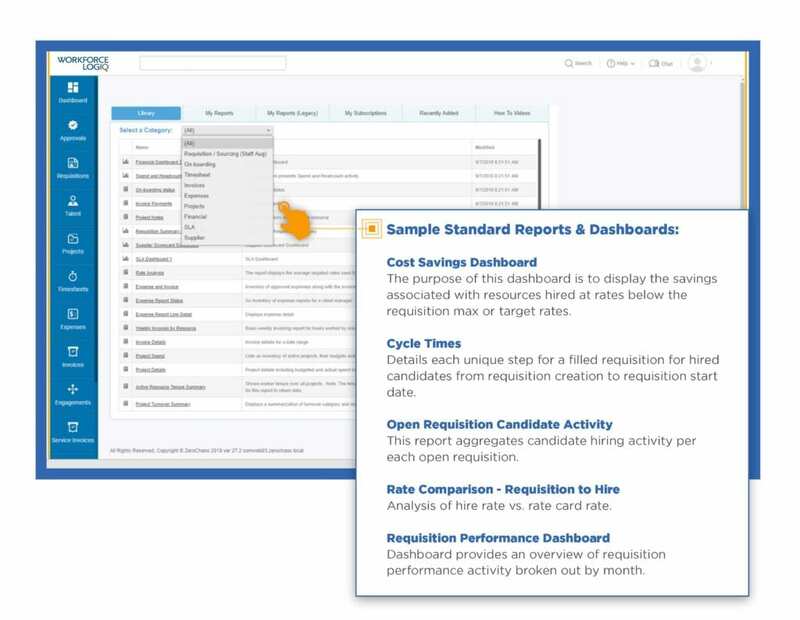 Our reporting and analytics platform helps customers make better decisions faster, with real-time information reports and configurable dashboards. Our Business Intelligence team works with customers to provide personalized, expertise and context to help them understand and prioritize what the data is telling them—resulting in actionable insights. Workforce Logiq provides scorecards that track and display performance data for a customer’s entire network of suppliers—helping them dramatically improve the service level they receive from their supplier network. Workforce Logiq audits the supply chain on a quarterly basis—or based on the customer’s preferred frequency—to ensure adherence to the contracted requirements, such as background checks or insurance requirements. AJ has extensive expertise in analyzing and interpreting data to enhance operations and efficiency. 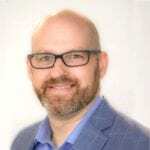 At Workforce Logiq he leads a team of reporting and business analysts developing actionable insights to help customers improve operational efficiency and cost-effectiveness.